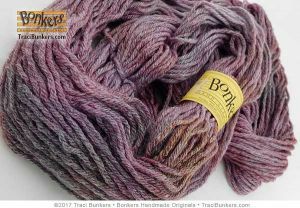 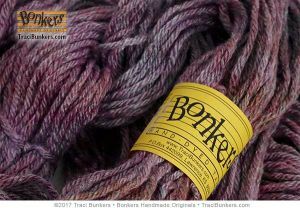 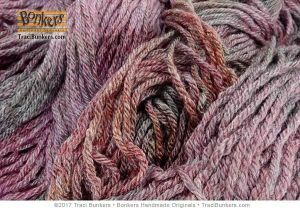 This was one of the exclusive hand-dyed yarns for the Jan-March 2017 Bonkers Yarn Club, and is now available to the public. 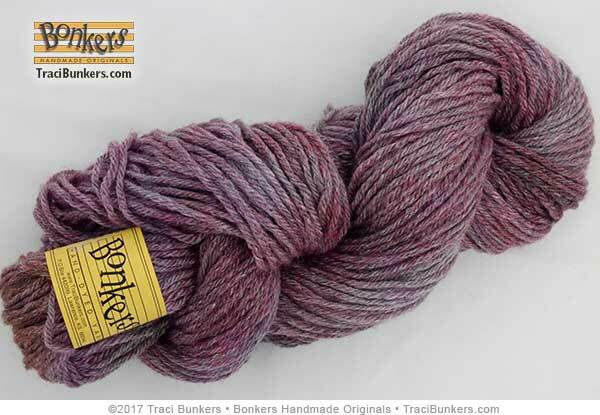 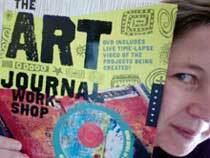 Click here for more information or to sign up for the yarn club. 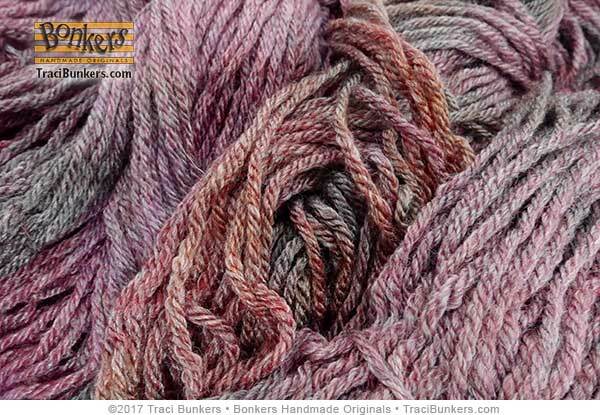 Products related to "Hand-dyed Touch of Frost Yarn: Wineberry"